The objective of this paper is to stimulate discussion about the changing role of the National Mapping and Cadastral Agencies in Europe (NMCAs) within the context of the UN-GGIM goal1 of realising a fully spatially-enabled society2 - One of the reported trends is the challenge for NMCAs to adapt to the alternative sources to NMCA data collection that are emerging. 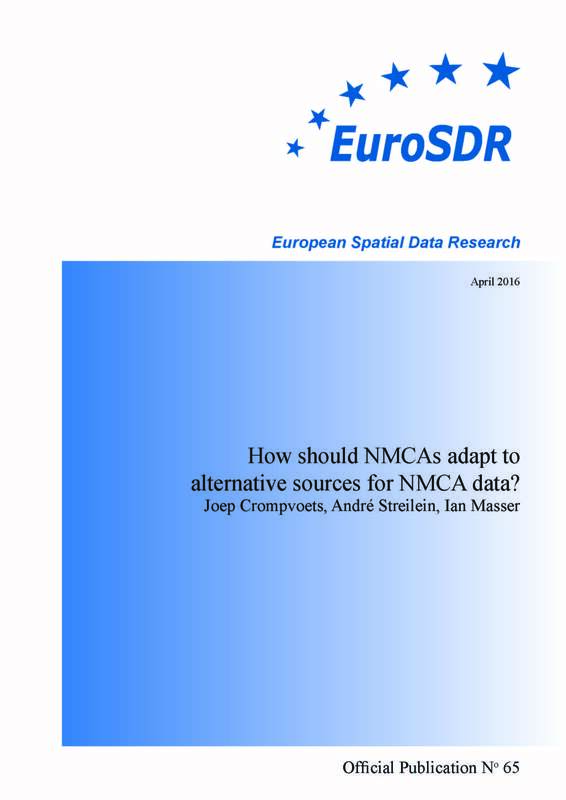 On the basis of this objective, this paper seeks to answer the following question: How should the NMCAs adapt to alternative sources for NMCA data? The paper briefly introduces the problem behind this question followed by the presentation of alternative sources and an overview of suggestions for adaptation. It ends with a set of conclusions.